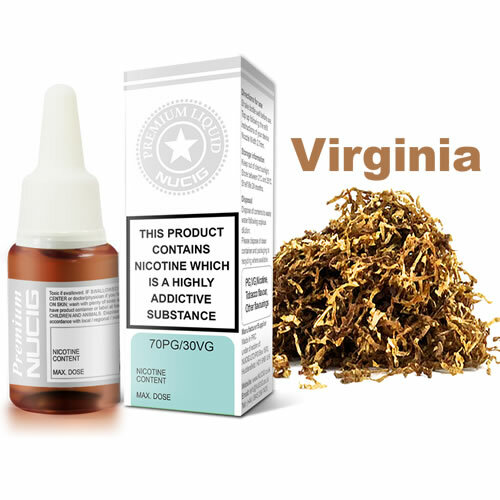 Try our Blue Label Virginia leaf eliquid flavour, it is a perfect blend for the perfect vaping experience. 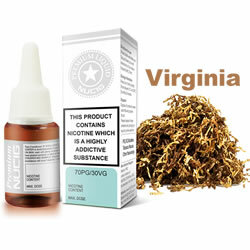 Just like my roll ups - only much cheaper and more fun. Just like my roll ups, but far far cheaper !